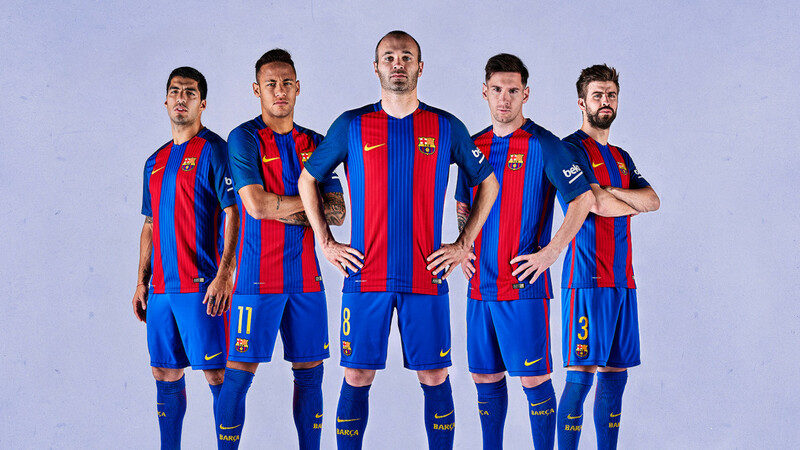 End of May, Nike unveiled FC Barcelona’s new Home Kit, which pairs top Nike innovation with design details that honor the 25th anniversary of the club’s triumphant 1991-92 European campaign. 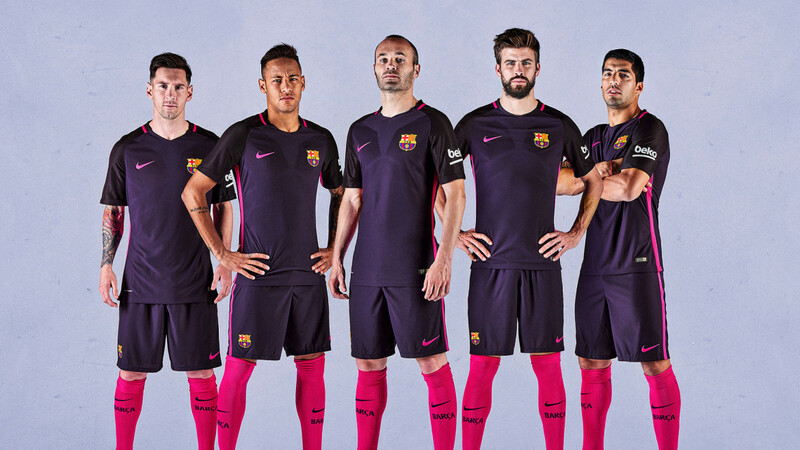 Mid-July, FC Barcelona’s new Away Kit was presented to the public, featuring a blend of the iconic red and blue colors of the home kit to produce a unique and bold new purple away kit for the 2016-17 season. In both cases, Sartoria was in charge of the creative direction, giving life to the concept of “animated still”. Our subsidiary Panottica was in charge of photography, direction and soundscape of the slow-motion videos.